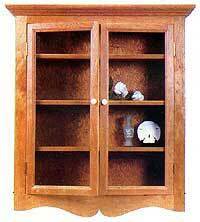 Weather you live in a small apartment or a large home you are sure to find the right woodworking plan for the perfect curio cabinet. 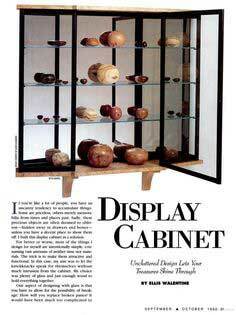 These cabinets can easily be made to light up, and with glass shelving this will make your display even more eye-catching and gives the room a warm glow. 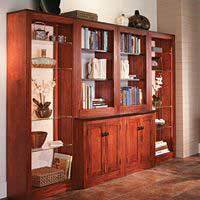 Choosing the right wood such as cherry, mahogany or even re-purposed wood will produce a cabinet that blends in with your room's decor. 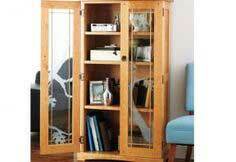 With so many curio cabinet plans you can rest assured you will find just the right design for your collection. 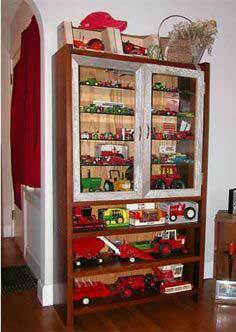 Curio cabinets are a great way to display a collection of treasured items. 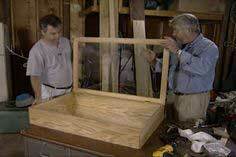 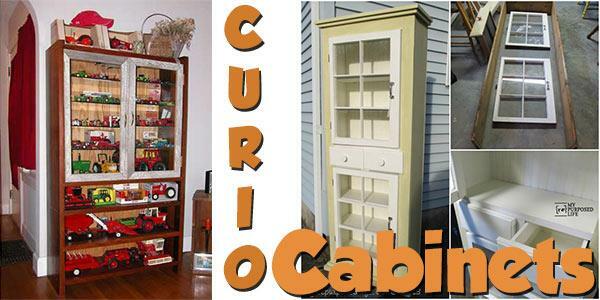 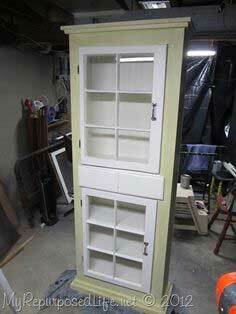 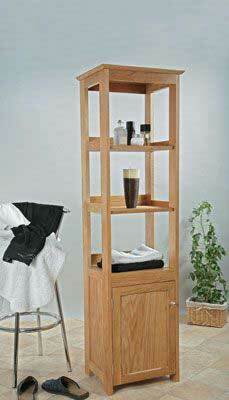 You can build a curio cabinet that best suits what is to be displayed and in what room it's to be placed in. 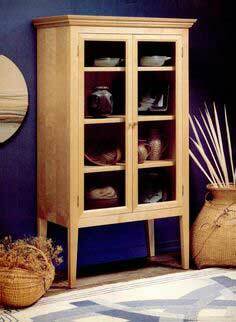 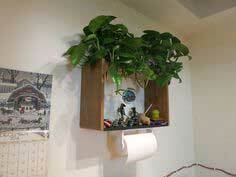 Pick from a wall mounted cabinet, a small yet stylish cabinet to one that is large enough to cover an entire wall.